The Kellogg-WHU Global Executive MBA program is a well-established and prestigious program that has maintained its dominant position within the top 20 EMBA programs worldwide and top 10 EMBA programs in Europe in the Financial Times rankings. 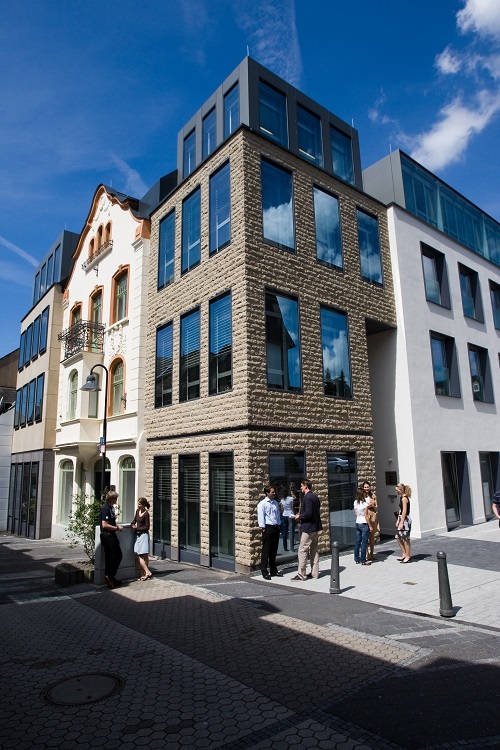 The Program benefits from both US and European management know-how through its partnership between the Kellogg School of Management, Northwestern University in the USA and WHU Otto Beisheim School of Management in Germany. The goal of the program is to provide future senior managers with the tools necessary to successfully lead organizations in a complex business environment. The program puts a strong emphasis on team leadership, personal development, and internationality through group work, coaching, and global modules. 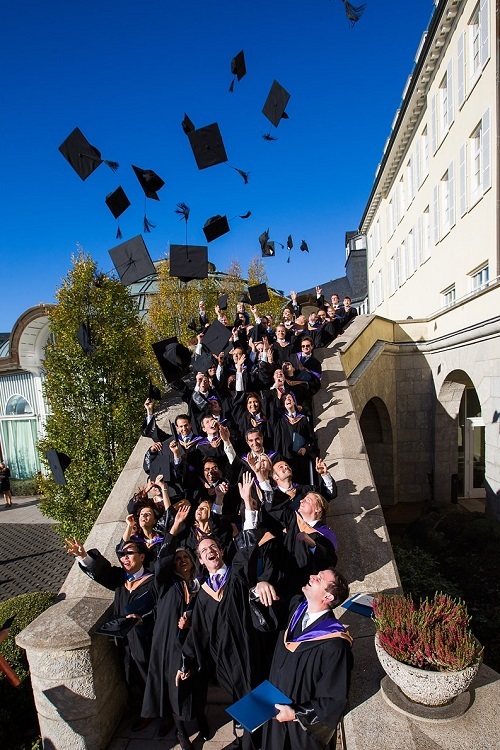 Graduates earn a joint MBA degree from the Kellogg School of Management, Northwestern University and WHU Otto Beisheim School of Management, and benefit from a strong global alumni network even long after graduation. 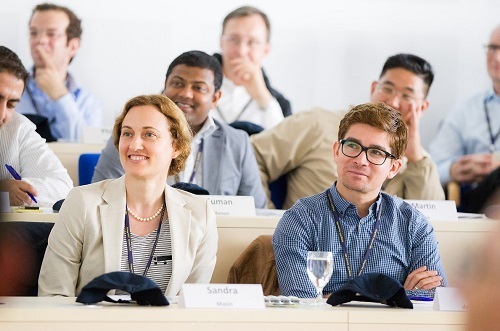 The structure of the Kellogg-WHU Global Executive MBA Program allows executives to continue working while actively participating in the program. Students have the opportunity to apply their newly acquired skills immediately in the workplace. The program consists of 30 courses covering a broad range of topics related to general management. The Kellogg-WHU Program is modularly based, with classes taking place on our beautiful and peaceful campus in Vallendar, Germany every two months with back-to-back weekends (Thurs-Sun) over a 2-year period. Our global opportunities consist of a required two-week module on the Kellogg campus (Evanston/Chicago) and a minimum of one-week global elective at one of our partner institutions in Hong Kong, Beijing, Tel Aviv, Toronto or Miami. Our admissions process is conducted in clearly defined three steps: pre-admission, interviews, and post-admission. An initial ‘pre-assessment’ step, in which our admissions team reviews your CV and provides you with feedback on your eligibility, is strongly encouraged. In order for us to get better acquainted with each applicant as a person, we kindly ask prospective EMBA students to be fully committed to the entire application process. Pre-selected candidates will have the opportunity to participate in any of the info & interview days organized each spring depending on their preference and seat availability. Since admission is on a rolling basis, applications to the Program can be submitted at any time; however, we strongly encourage potential candidates to start their application as early as possible to facilitate the overall organization and decision-making process.